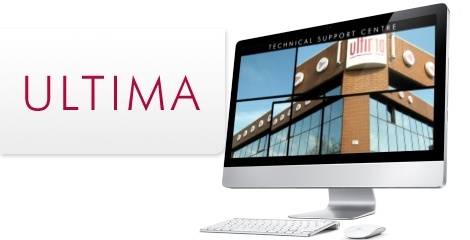 An infomercial was required for the Ultima exhibition stand at Earls Court for the IT & Services Show. The brief was to create a rolling presentation which would be catchy enough to stop footfall on the stand, whilst slow and clear enough to show the services and process in a logical fashion. 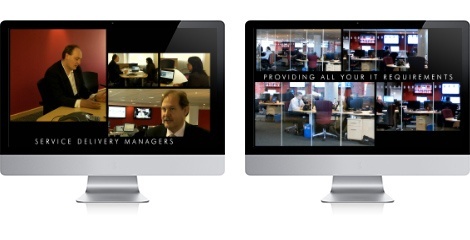 We filmed the company’s support desk centre and their teams in action and presented the material in multi-screen format, along with a 24hr time lapse sequence to demonstrate the continuous service offered.